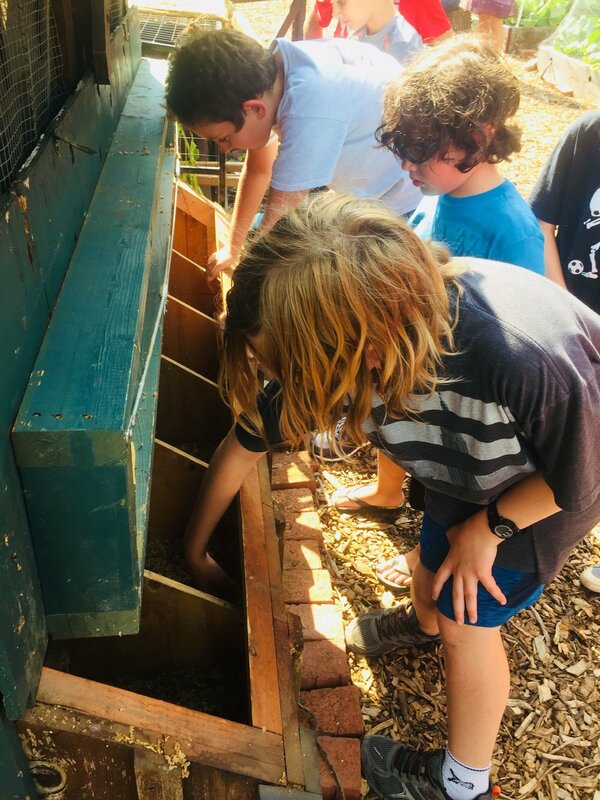 4-H Farm Club happens monthly throughout the year. We gather with Master gardener to do homesteading activities like making our own cheese, soap, lip balm and bread, while exploring the science and history behind the ingredients. In good weather we can do things to help the farm like add to our pollinator habitat and in bad weather we can prepare for the pretty weather making seed bombs or seed tape to plant in the gardens when spring finally emerges. All ages welcome. Teen mentors are welcome and encouraged and may put their monthly hours toward community service hours. Parents are welcome to take part in the club meetings along with their children. Registration is open from September 1st –November 30th each year and there is $10 dues to cover supply costs. Become a 4-H Member today!